carsten.s replied to carsten.s's topic in Vespa PX, T5, Cosa etc. Nur die Eintragung war die Telefonische Auskunft! Ich finde es schon unverschämt so ein Preis aufzurufen! 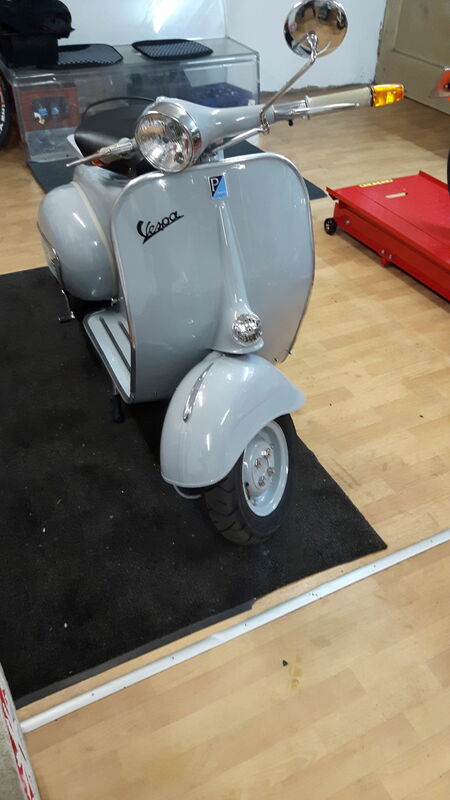 carsten.s posted a topic in Vespa PX, T5, Cosa etc. carsten.s replied to carsten.s's topic in Vespa V50, Primavera, ET3, PK, ETS etc. 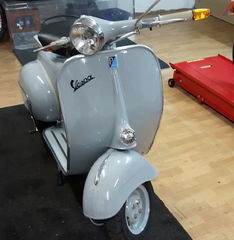 carsten.s posted a topic in Vespa V50, Primavera, ET3, PK, ETS etc. carsten.s posted a topic in Vespa Rally, Sprint, VNA, VNB, VBB, V125, etc.